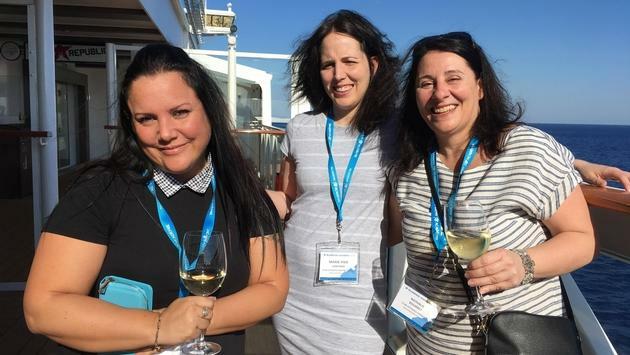 More than 130 travel agents and suppliers from across Canada left the Port of Miami on Saturday afternoon to take part in the Transat Distribution Canada (TDC) 2019 Cruise Academy. TravelPulse Quebec is on the trip offering exclusive coverage of the event. L'académie de croisière TDC 2019 est commencée ! 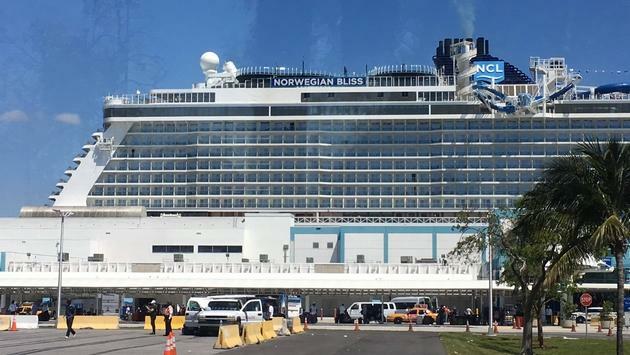 The Bliss is NCL's newest and most popular ship, according to Sabrina Greca, who accompanies the group as part of this seven-day sea training. During the Academy, which returns for the first time after three years, advisors will have the opportunity to attend training workshops on the various cruise products sold by the group of agencies. 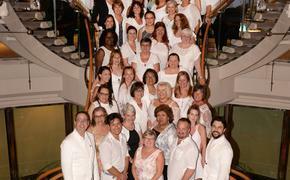 TDC works with 16 preferred cruise partners, including Encore Cruises and Transat Cruises. 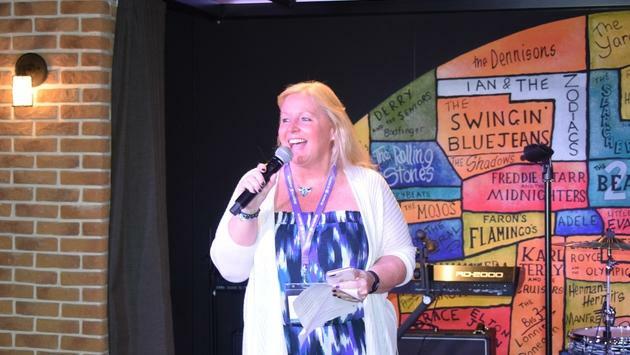 "The goal of this Cruise Academy is to increase the Cruise Product Advisors' expertise to enable them to bring the right product to the right customer," said Sandra Wesson, Director of Product and Industry Relations at TDC. "It's really an in-depth training, but what's new this year is that for the first time, we decided to combine the two components of our academies, the cruises and the sales streams, to allow advisors to not only get tips on how to sell the cruises, but also how to improve their sales skills,” she explains. "We took our sales professionals from our last two academies and brought them on board, so that at the end of the courses offered in English and French, the advisers stand out with total confidence on not only what to sell, but how to sell it." This is the seventh time that TDC has organized a Cruise Academy. This year, the TDC team chose Bliss to run the Academy, but Sandra Wesson explains that the company is trying to rotate ships to show the diversity of the offer to advisors. 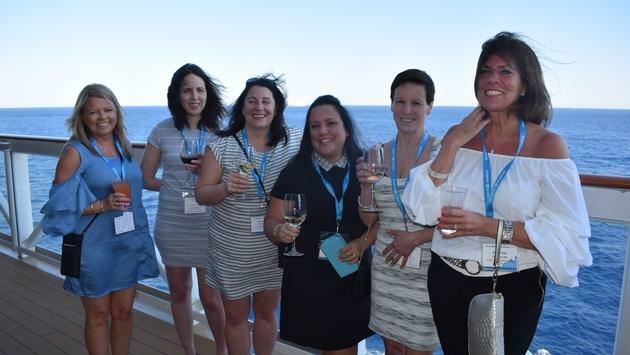 "For us, the Bliss was a good choice and timing, as it is the newest addition to NCL's fleet - not only the best of what NCL has to offer, but it also has the components of its premium brands, Oceania Cruises and Regent. It is a unique and contemporary vessel that makes you want to see more! " In addition to attending various training workshops, agents will have the chance to visit the destinations of St. Thomas and Tortola, in the British Virgin Islands, and Nassau, in the Bahamas. Training on group excursions will also be offered to show advisors how they work when customers book them with cruise companies. "It will be a lot of work, but also a lot of fun," said Sandra Wesson, who adds that the TDC Academies have a very good success rate, year after year, of 95%, with advisers. "We have 20-year-old advisors who have told us that they have learned a lot and that they feel more comfortable selling our products after our academies, so that means we are doing something right." Follow the agents on social networks! Those who are interested in seeing live images of the group of agents participating in the Academy can use the specially created hashtags for the event, #norwegianbliss and # tdcacademy2019, on social media. A competition is organized to allow councilors to win great prizes and boost their sales. To participate, agents must post pictures on Facebook and Instagram every day with these hashtags for a chance to win a $ 250 VISA gift card every day. More details on the TDC Cruise Academy 2019 will follow shortly on TravelPulse Quebec. Stay tuned!